Come celebrate the songs of Eric Clapton, as we cover hits such as Bell Bottom Blues, Tears in Heaven, Layla, and many more. Our tribute will have a special emphasis on J.J. Cale, in honor of his 80th birthday. 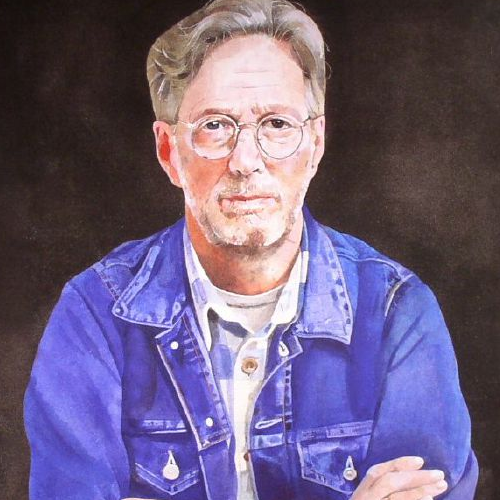 J.J. wrote many songs for Clapton, including Magnolia, After Midnight, Cocaine, Call Me the Breeze, and Crazy Mama. 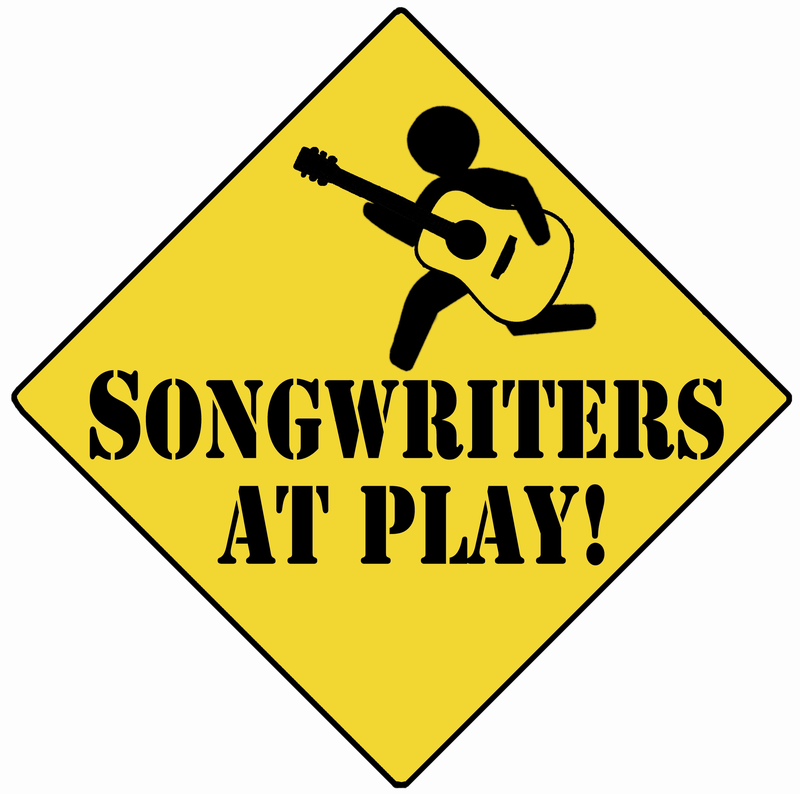 Performers include The Dennis & Laura Show, Casey Rodgers, Kevin Graybill, Emily Zuzick, Rob Kimball, Max MacLaury, Rusty Hobbs, Dan Grant, Steve Key, and Dorian Michael.